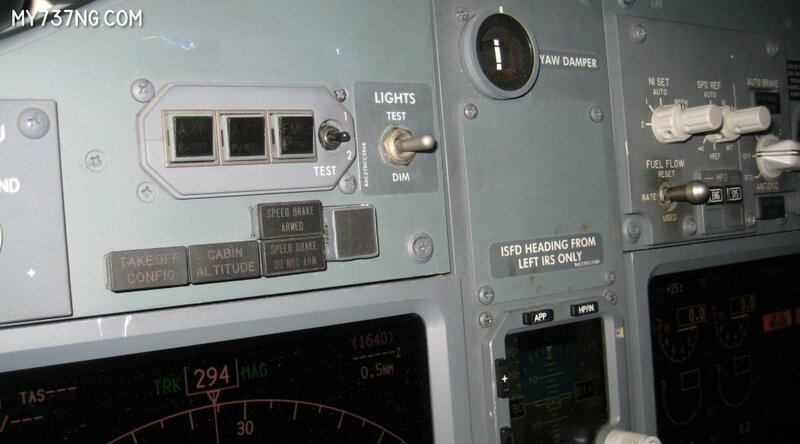 I had a rare opportunity to spend some time in the cockpit of a real Boeing 737. This is my article describing the experience in relation to my home cockpit flight simulator. 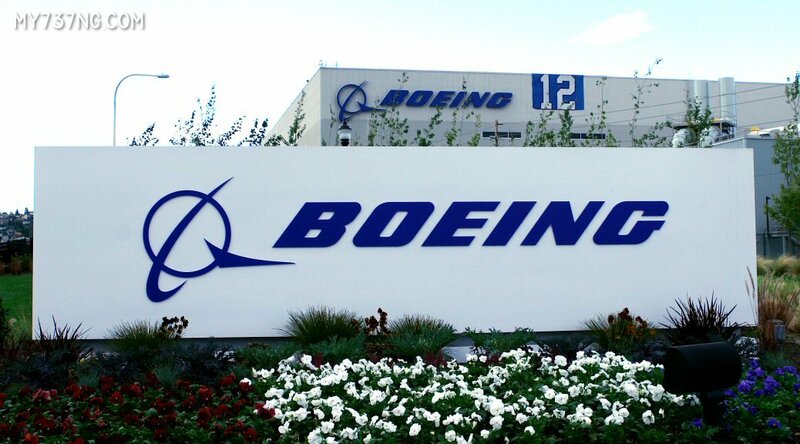 While visiting the Seattle, Washington area recently, I took some time to visit a few of The Boeing Company plants. 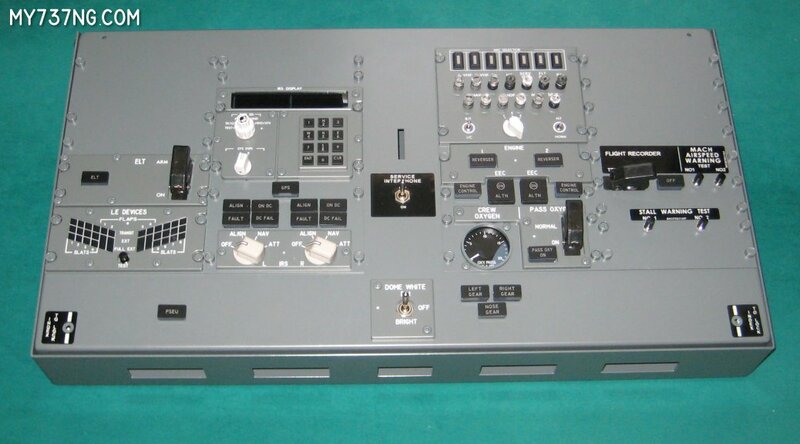 I recently received my CPFlight Aft Overhead Panel. It took a bit of ingenuity to get it mounted in my 737 cockpit simulator, but it is a very nice unit and gets used on every flight. Yoke & Pedals have arrived! 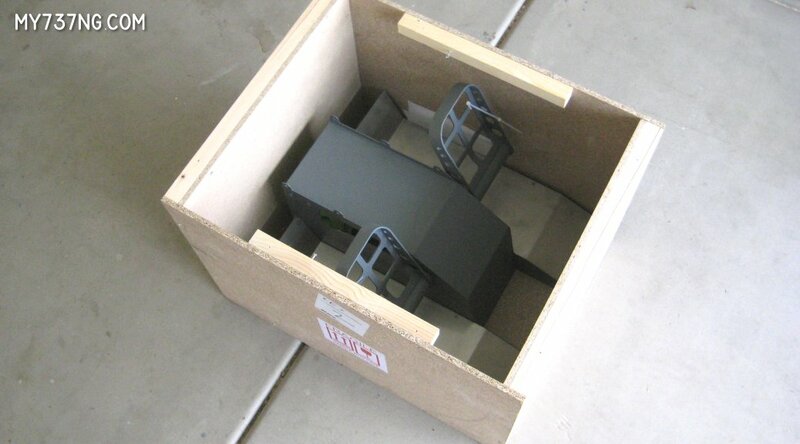 My Simujabs B737 Single Yoke Control Column and Simujabs B737 Rudder Pedals have finally arrived! 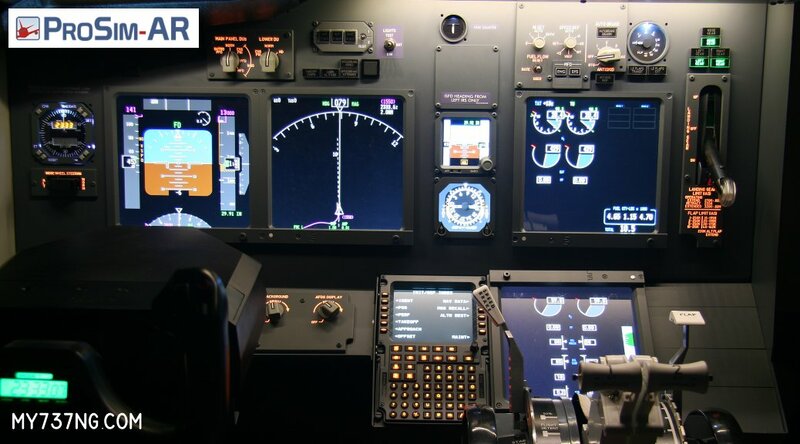 The ProSim737 Avionics Suite is a twin-engine jetliner systems logic and avionics suite developed for Boeing 737 type cockpit builders by ProSim Aviation Research. I wanted to put a little something together to describe my experiences with it, so here we go.